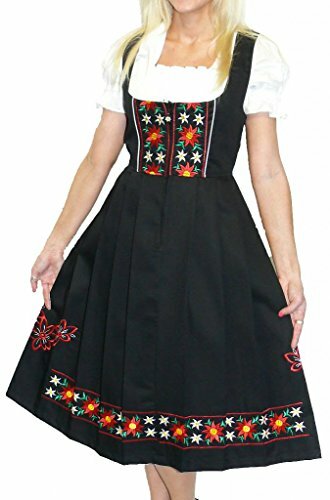 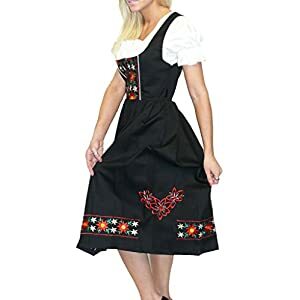 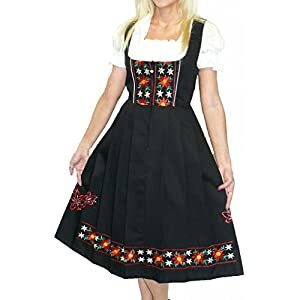 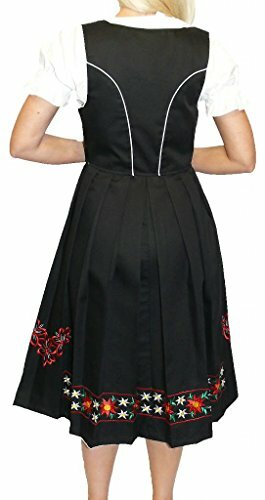 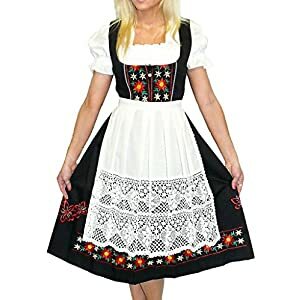 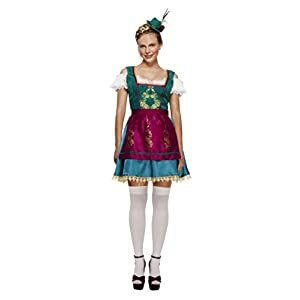 Dirndl Trachten Haus 3-Piece Long German Wear Party Oktoberfest Waitress Dress for sale for Halloween. 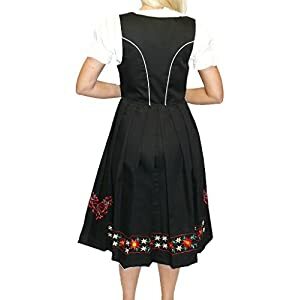 The Embroidery Around The Base Is 3 Inches High And The Flower Embroidery On Each Side Is 3-3/4 Inches High. 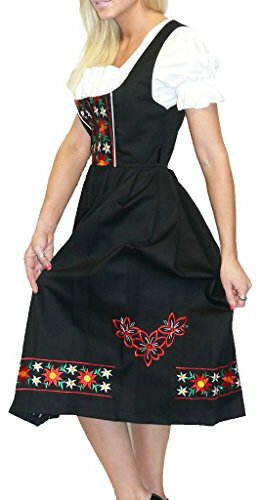 The Embroidery Along The Base Has A Backing On The Underneath Side To Prevent Unraveling. 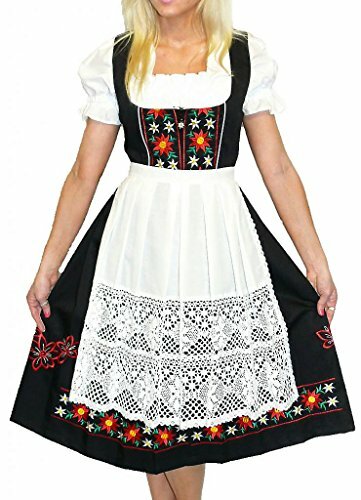 The Material is a High Quality And Sturdy Cotton Blend. 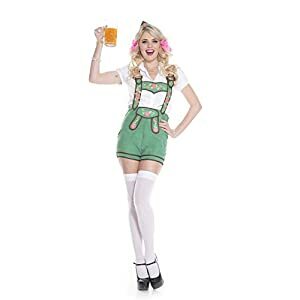 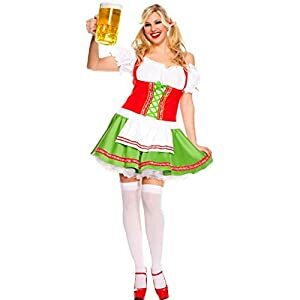 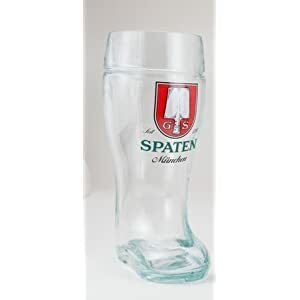 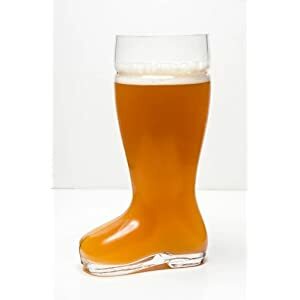 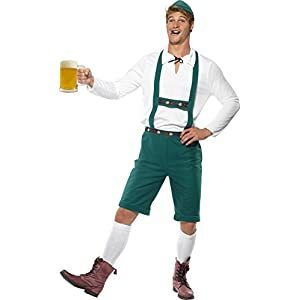 Beer Stein Babe Costume (Roma), 4 pc.